May be you don’t trust that Auto companies launching more new scooters / scooty rather than bikes in India it is because two wheeler segment is growing faster than common people thought. As middle class people look for best mileage and controlled speed on roads and that’s why scooter /scooty become the main attraction of people. Instead of this it become common people first choice because it can be drive by the ladies, young and old persons without much driving experience rather than other vehicles. As craze of two wheelers is increasing very rapidly in Indian people and that’s why Auto companies launching scooters / scooty with latest technology like automatic scooters and electric scooters are emerging and acquiring lot of fans nowadays. As it’s becoming much popular and middle class to high class family become fan of scooters so I decided to introduce you all with the list of most preferred and best selling latest models of scooters for both male and female under the budget of Rs. 50000. With main focus to Indian lady / women Hero made its Hero MotoCorp Pleasure Scooter / Scooty with the popular tag line “Why Should Boy Have All the Fun” So it’s time for Girls to have fun with pleasure. 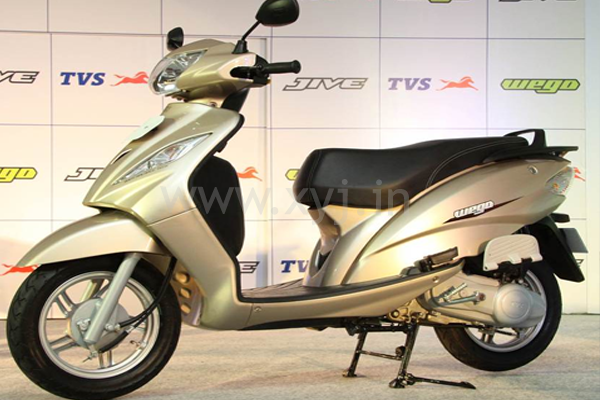 TVS Motor Company (TVSM) launched its scooter under Rs. 50000 and people can grab it in just 44,200. 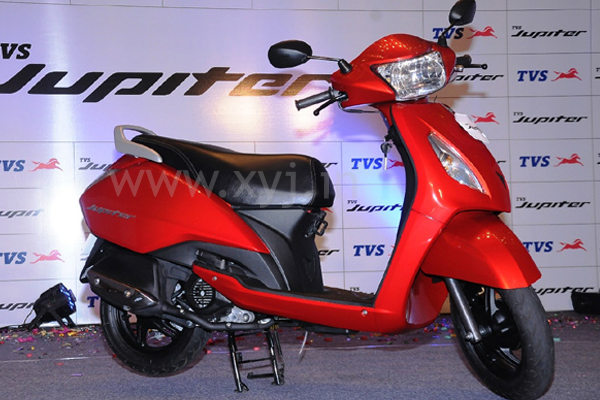 The TVS Jupiter available in single variant and you have 4 colors to choose namely MIDNIGHT BLACK, PRISTINE WHITE, TITANIUM GREY and VOLCANO RED. It is claimed by several people that Honda launched only costly scooter / scooty so its gift for the people who looking for Honda scooter under Rs. 50000. 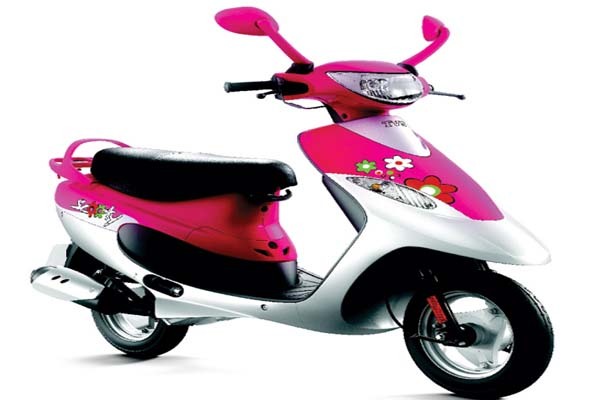 TVS Scooty Streak made to keeping in mind both men and women. The company made it for India’s young college goer and working women. So we can say it is one of the few scooters that are not targeted towards a larger consumers but a limited set of customers. 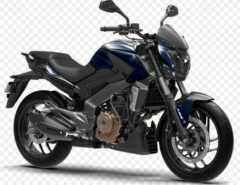 The Japanese manufacturer developed Honda Dio keeping in young consumers of India in mind so that, they can reach wide range of consumers. 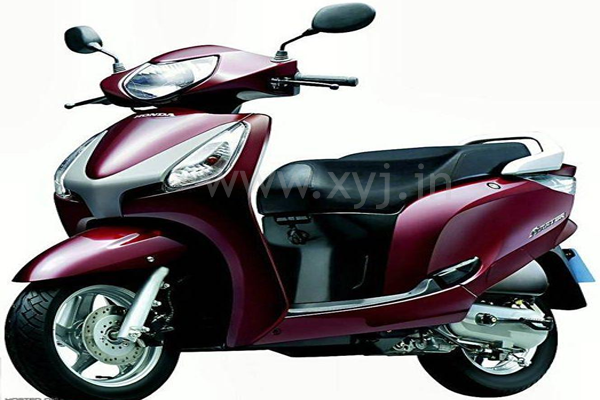 The Indian Two Wheeler company Hero MotoCorp launched Hero MotoCorp Maestro which is similar to Honda Activa as both are gearless scooter. 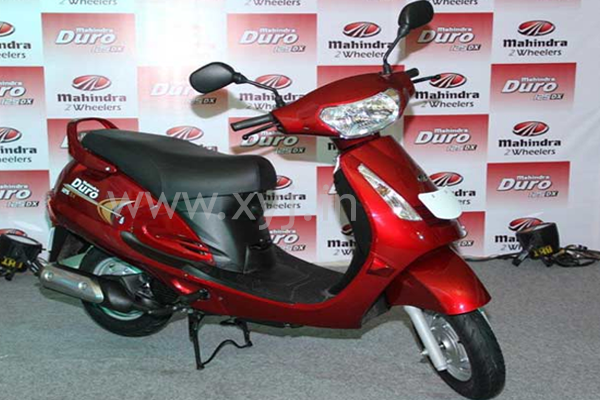 New Mahindra Duro DZ with powerful 125 CC DI engine, advanced telescopic suspension and great mileage. 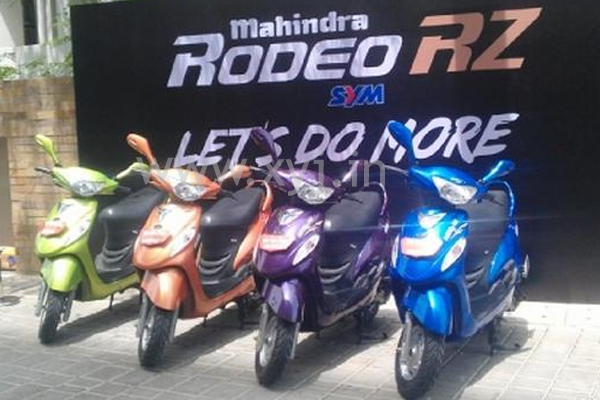 With stylish looks and focused the teenage of India scooter made by Mahindra is Rodeo RZ which is quite affordable. 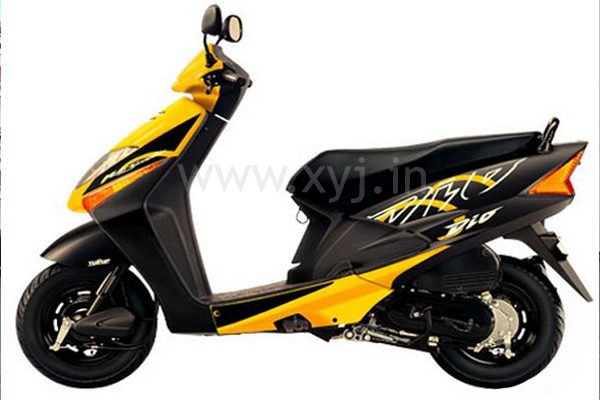 The Yamaha Ray Z scooter receives the prestigious India Design Mark (I Mark) Award 2014, making it the third consecutive I Mark Award win for Yamaha. Another Scooter / Scooty from TVS which become very popular in less time is TVS Wego. 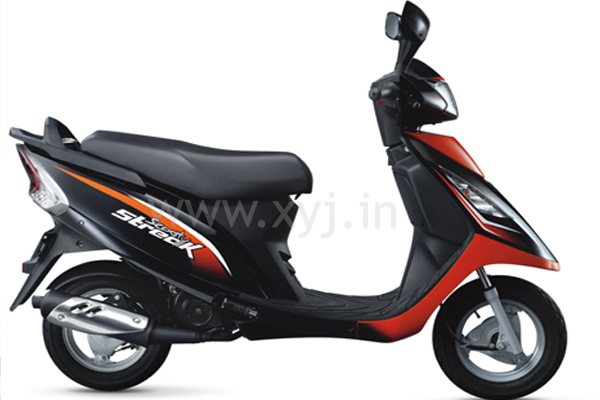 Hope you find list of top 10 best scooty / scooter brands under Rs.50,000 worthful so which two wheeler you are going to buy from the market or how is your experience about the above mentioned two wheeler share it here. it was helpful …tank u ….. 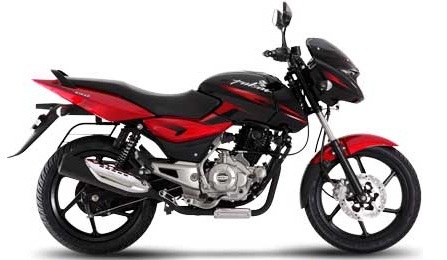 This two wheeler looks very different from others and the price is also decent.. not tooo high like other two wheelers.. The seat adjusting feature is something very cool, finally i will be able to ride the scooter without having to stress my back too much..
Good to hear hear that Chanchal by the way thanks for sharing your thoughts. read great reviews of the scooter online. I am looking to buy a scooter with good storage space and this scooter has it. Looks like this is the scooter for me! Waao Aditi thanks for your such comments it will really help others to choose the right one and congrats for buying Mahindra Gusto :). Gives start problem after some years of use. Will Hero pleasure suites for Men? please reply. It has mix review but my personal opinion it is made for both men and women and if you are light weight person it will suits you. Thanks Anil for your review. 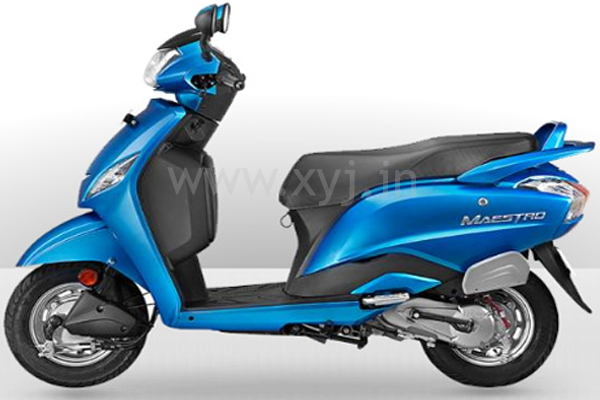 Which is the best scooty in terms of mileage and suited for men? I want to gift a two wheeler to my husband. Could you please tell me which one to go about…my friends are telling to go for Jupiter…Please share your view. I have no idea about automobiles. 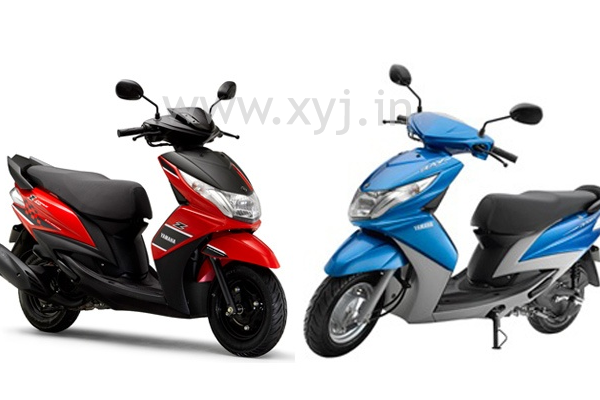 Honda Activa I or as your friends suggested TVS Jupiter both are good if any of your friends have personal experience about Jupiter then you must go with Jupiter. Jupiter is better in terms of mileage. I want to gift a Scooter to my Dad. he is 60 yrs Old. Please suggest me a Gud scooter for him which can be Safely / Easily handled by Old people without any issues.